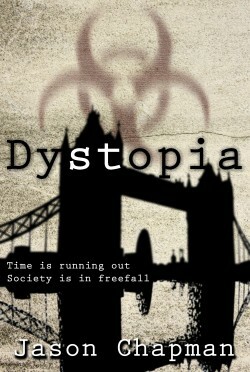 In a bid to stop a terror group known as Dystopia, Detective Sergeant Samantha Drake is engaged in a deadly race against time. With the help of a computer hacker, Sam travels the length of the country to track down the terror group. 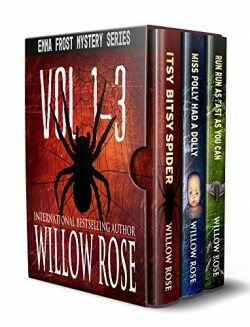 Pursued by ruthless and vicious gunmen Sam must do everything in her power to stay alive and stop Dystopia from releasing a sophisticated virus infecting the population. 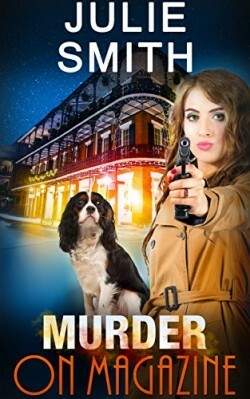 The TENTH installment of the Skip Langdon series is a New Orleans feast for the senses, a canine love story, an action-packed police procedural made-to-order for readers who like their female sleuths bold, smart, and refreshingly human. A serial killer is using Airbnb units to stage his murders, but a teenage runaway has escaped his grasp and now she’s in the wind, believing she’s killed him. Meanwhile the real killer stalks the city – and her. 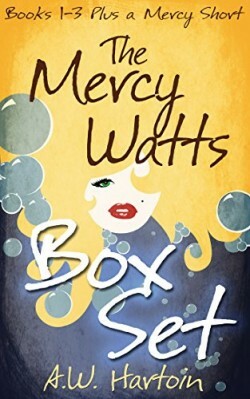 Mercy investigates murder and mayhem in St. Louis, MO, Honduras, and Copper Mountain, CO with humor and a little bit of help from her nerd crew.